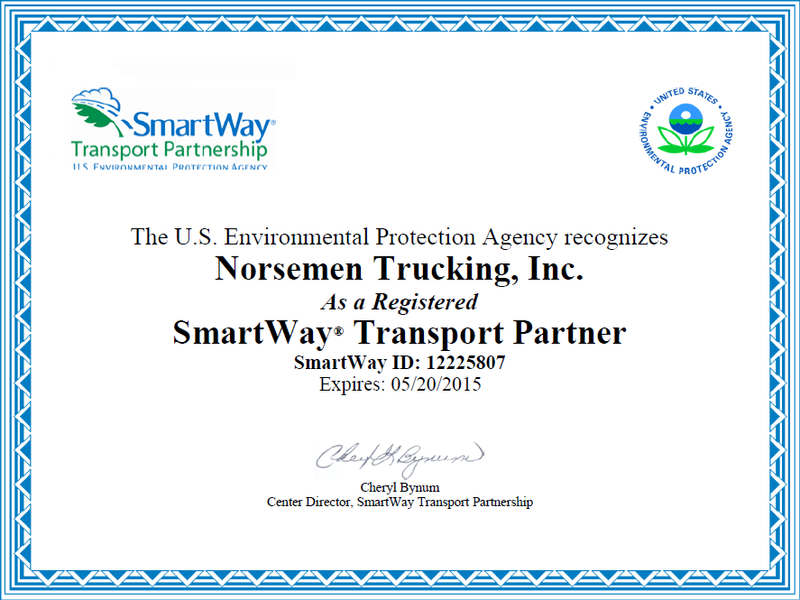 Norsemen was founded in 1979, by David E. Steffens with two trucks. Originally based out of Waseca, MN Norsemen expanded its operations to Lake Mills, IA in 1987. Lake Mills is now the Corporate headquarters. In 2002 David sold the company to two of his son’s. David A. Steffens and Jay Steffens. Since then David and Jay have expanded Norsemen Trucking into a complete Logistics Company. David owns and operates Norsemen Trucking and together he and Jay own and operate Norsemen Transportation and Norsemen Specialized. Click to check out some pictures of our facility, trucks and employees. 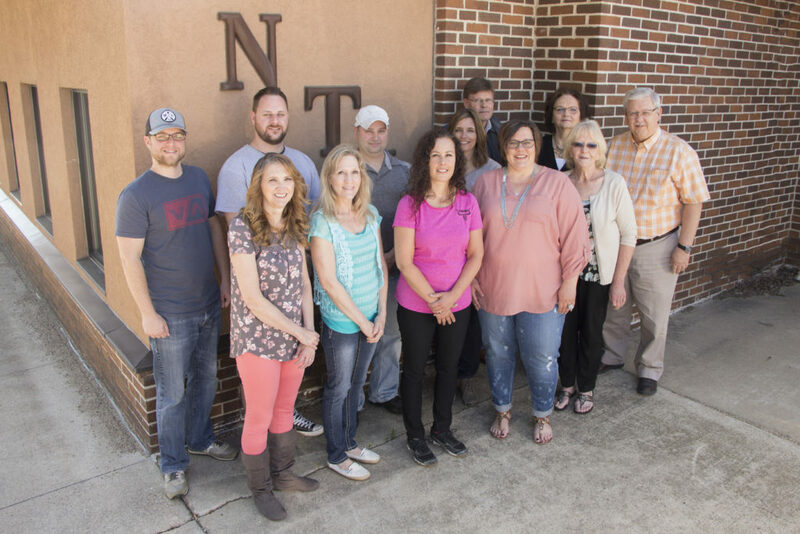 Today we have a fleet of 55 Late Models that are driven by Company drivers hauling Dry Van freight, a fleet of 60 Owner Operators that pull Flatbeds or Drop Decks, and a variety of Agents specializing in all traffic lanes. All dedicated to meet and exceed our customer and company needs. We excel in developing personal relationships with our customers and company personnel. By doing so it allows us to customize the customers and employee’s needs.